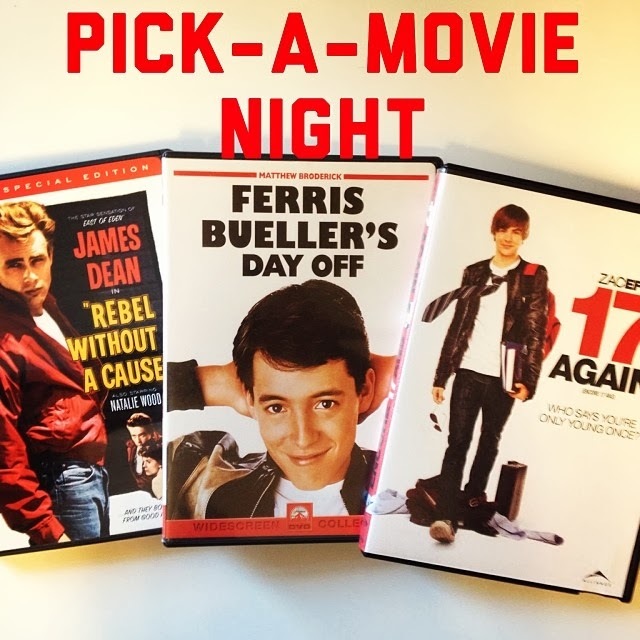 A few weeks ago, I tried an experiment in our youth ministry with a new event called Pick-A-Movie Night. The concept was simple: we choose one theme and three movies. The students vote on the movie they want to see, then we watch it together and discuss it afterwards. Our first theme: High School Movies. We chose three movies from three different eras depicting a snapshot in the life of a teenage guy in high school. These weren't "safe" or "Christian" movies; we pushed the boundaries a bit and allowed our students to wrestle with some of the more difficult aspects of movie-watching and the tough realities of high school. I made sure that I knew the content of each film and had seen each movie beforehand. I also made sure parents knew the film choices so that they could decide whether or not their student participated in the event. I wanted to be open about the content of the films and make sure we weren't causing harm to students or allowing them to inadvertently disobey their parents' boundaries. What makes a movie "good" or not? What is my criteria for evaluating a movie's content? Why do I choose to watch the movies I watch? Is this movie beneficial or detrimental to my spiritual well-being? How do I know? Where is "the line" when it comes to a movie's content? How do I assess where that line is for me? What does Scripture say about truth, beauty, and creativity? The Bible doesn't have a clear list of "movies you should watch" and "movies you should avoid." 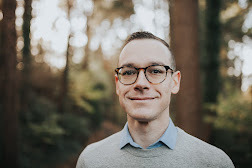 Instead, it offers us a redemptive story of God's gracious action in human history, as well as a clear picture of truth and beauty found in Jesus. Using the Bible as our filter and authority in media discernment requires critical thinking skills and a knowledge of the Bible's content. So by watching these films and asking tough questions, it creates a tangible need and desire to know what Scripture actually says. We ended up watching Ferris Bueller's Day Off, a film that most, if not all, of the students present determined was a good movie. But what made it good? Was it all good? Where did we see truth and beauty and creativity depicted, and where did the film lead us astray? In the discussion, I didn't wrap it up nicely at the end with a clear "yes" or "no" about the content of Ferris Bueller's Day Off. Nor did I try to make some uber-deep spiritual connection from the film, using Ferris as a Christ figure somehow (I don't think that connection can be made from this film). Yet the fruit of the conversation was twofold: 1. We asked students to begin thinking critically about the content of the movies they watch and the motives behind their choices, and 2. We directed students to use Scripture as their filter and authority for their worldview, as opposed to their own impulses or the personal opinions and advice of their peers. If you consider doing your own Pick-A-Movie Night with your youth group or small group, you can find a list of movies to show to your youth group here.